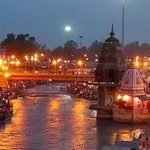 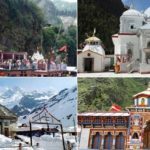 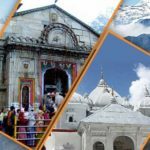 Chardham Tourism offer Chardham Yatra by Taxi (cab), Cars Rentals Services for chardham yatra tour. 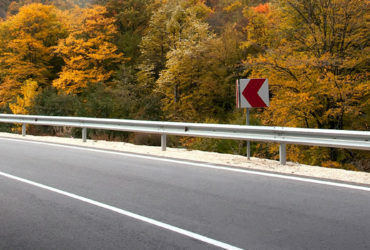 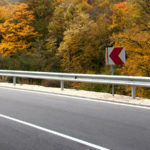 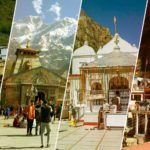 We cover all pilgrimages and tourist destinations with our own fleet of latest models of Cars and Buses. 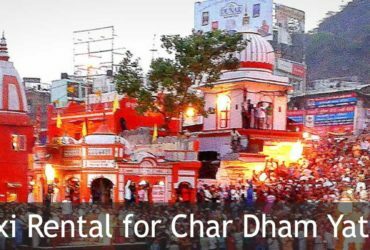 We offers all types of car rental services for Chardham Yatra. 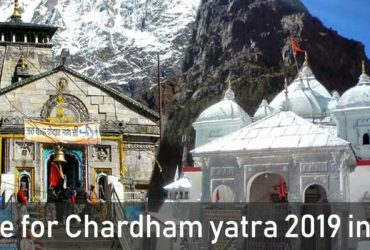 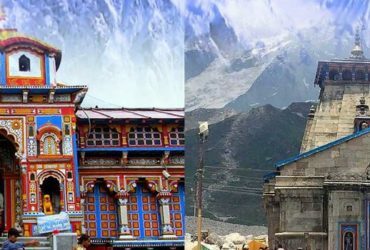 Taxi services or for specific Temples Char Dham (Badrinath, Kadarnath, Gangotri, Yamnotri) by our Chardham Car Rental Services. 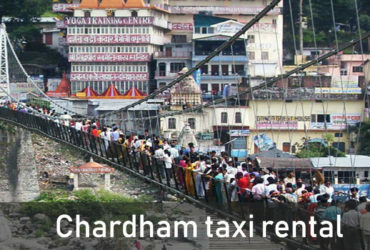 Chardham Tourism serve these services at very reasonable rates and best market rates.